Kieran FitzGerald was appointed to the Garda Síochána Ombudsman Commission on 13 December 2011 and re-appointed for a second term of office on 12 December 2016. Dr FitzGerald had previously served as Head of Communications and Research for the Garda Síochána Ombudsman Commission since 2007. He has also been a producer, reporter and researcher with RTÉ, Ireland’s state broadcaster. He was News and Current Affairs Journalist of the Year in 1999. He is a former chair of the Dublin Broadcasting Branch of the National Union of Journalists. 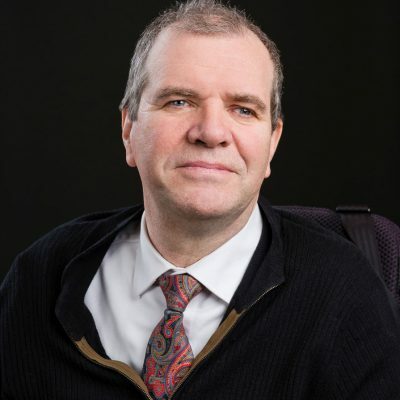 Kieran has a Doctorate in Governance from the School of Law at Queens University Belfast and was Chair of the Executive Committee of the British & Irish Ombudsman Association in 2016.